So, at last I’m giving some priority to sitting down and reacquainting my self with the website. I hope to be working on it over the next few months, up-dating its content, trimming it down and thinking about its point and purpose in these times of overload and need to be known on-line. I think for me the website is a way of acknowledging and recognizing the people, the partnerships, and the collaborations that I have met and worked with over the years. And perhaps it is a way of knowing the shoulders we stand on. I do know that if the website exists at all then for me, it will have to be detailed, accurate, nuanced and personal. 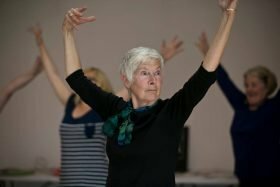 Talking of shoulders we stand on here’s a video of An Audience With… Variety Era Dancers Doreen Leighton-Ward and Marie Duthie, aged 86 and 95 respectively. I am privileged to know and work with these women. We recently had well over 3,000 views for a slightly longer version of this video on twitter (@janicemparker ) and are quite overwhelmed at the response to one of our regular Monday gatherings at Edinburgh’s, Festival Theatre. Enjoy! Firstly we at JPP want to thank everyone for their support and concern – overwhelming in the best of ways and very, very appreciated. Thank you. We are currently reflecting on and working out what no longer being an RFO means for us and our way of working. We will keep you posted as we develop and change. Thanks folks for all your support and good wishes – they really help and mean a lot! It is certainly a tumultuous time and I feel saddened, shocked, perplexed and concerned. I am not talking about me specifically or us at JPP here, though we are certainly in the mix, I am talking about the bigger picture of our cultural landscape, our sustainability, the simplicity, complexity and suitability of funding structures for all kinds of artists, our diversity, our development and how we move forward from this point. I will be, and am, addressing this on many levels. There are questions to be asked and actions to be taken. 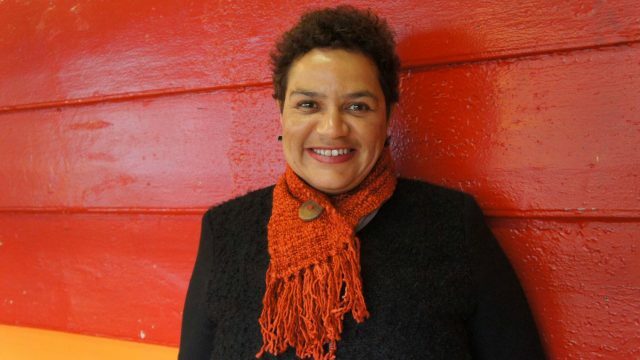 We are an incredible nation of vibrant heart-full, diverse, intelligent, responsible and very accountable artists, with a worldwide reputation in participatory arts, disability-led arts, children’s theatre and work with older people. I am really proud to be part of that landscape, culture and heritage. We need to work together to nurture, maintain and continue to develop this. 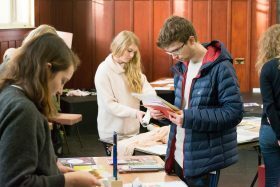 Lets do it…..
We are delighted to share these presentations from our two Saltire Society Bursary artists – Aby Watson and Julia McGhee. What’s been exciting for us is to witness how both artists, as a result of the bursary, have moved into unexpected places and directions and have also developed the participatory and community aspects of their practice. 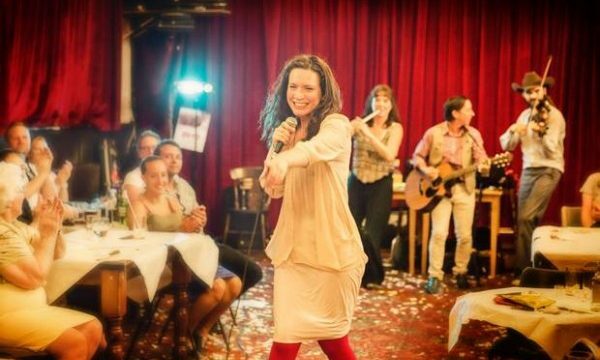 Dance and people – nice! The bursary finished at the end of 2017 and we wish both Aby & Julia much luck for the future. Look out for them! We are at capacity for our three shows of ‘An Audience With…‘ at the Empire Rooms at Edinburgh Festival Theatre. Janice, June, Doreen, Marie, Daisy and Katie are ready to dance (and chat!) on 21, 26 & 28 October. Read all about the project here. We are looking for new members to join our Board of Directors. – D/deaf and disabled people. 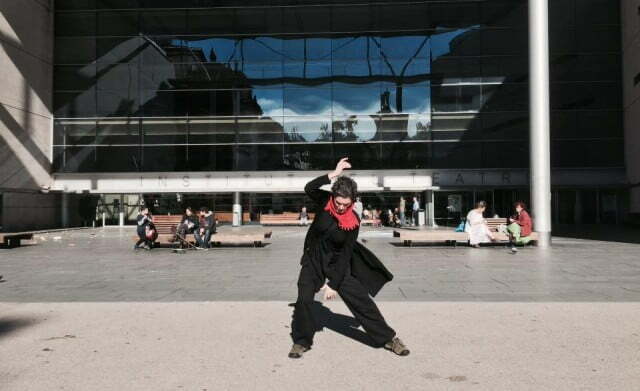 In November 2015 Janice began work on a mentoring project in Barcelona aimed at supporting the professional development of local disabled dancers in choreographic practice. 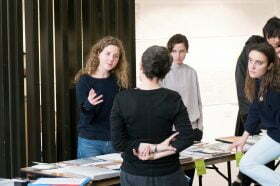 The project is led by British Council Spain. Janice reflects on the project in this extract from Disability Arts International: “The politics of my practice lies in the area of ‘who and what is not yet valued, why is it not and what are we missing because of this?’ When the British Council invited me to lead this nine-day workshop aimed at supporting the professional development of local disabled dancers in choreographic practice, I thought this was right up my street… the start of a new revolution, new voices and visions, investment in the next generation of innovative, provocative dance-makers, aiming for excellence… I could go on. “Ten dancers signed up. We began with questions about choreography. 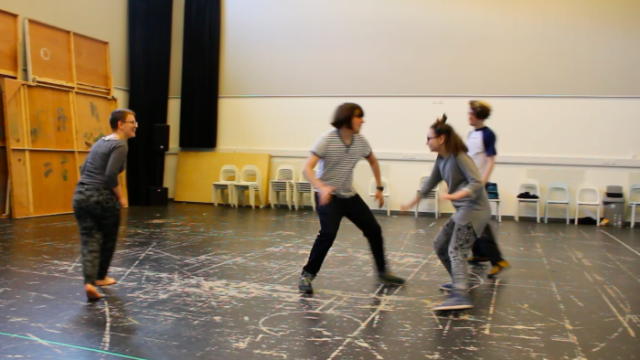 We talked about the politics of disability-led dance and where it sits in the world currently and historically. 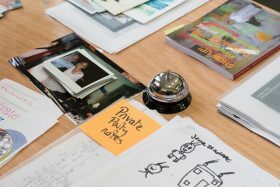 And we looked at each person’s kernel of an idea as the start of an enquiry, as an investigation and as a deep desire to make and create dance. 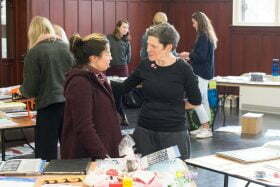 It was a process, not of training as such, but one of sharing and exchange, a dialogue and collaboration that unfolds, where the emergent choreographers were authors from the start. “The vocabulary, because of the bodies creating it, was deliciously diverse and innovative. I witnessed people work deeply and thoroughly into their own movement possibility. Some of that vocabulary was breathtaking and hugely exciting. Some of it was funny, or politically pointed. My belief is that dance needs these new vocabularies. We need innovation in form and function. Art is not and never has been in its essence, something that has stood still. Diversity and difference in body types, languages and vocabularies of movement, and in life experience bring with it the potential for deep innovation, radical challenge and a development of current contemporary practice. You can read the full article from Disability Arts International, here. 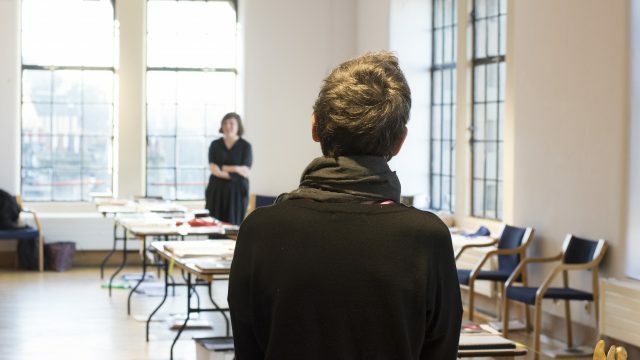 We are thrilled at the news that ‘One Way Or Another’ by one of our Saltire Awardees, Aby Watson, has just been announced as one of this year’s Unlimited Emerging Artist Commissions. Congratulations to Aby, and we look forward to what’s to come next. We are so glad to be able to support her on her journey. 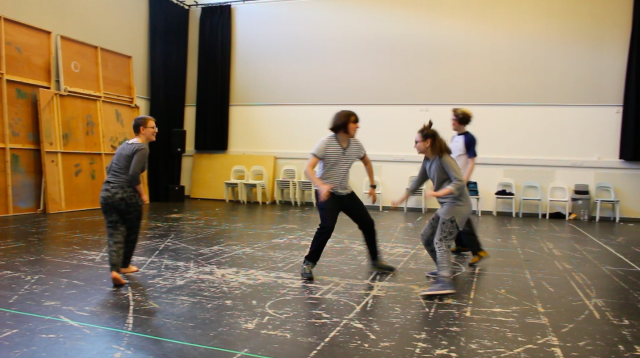 ‘We so need to value what these performers bring to our studios and stages. 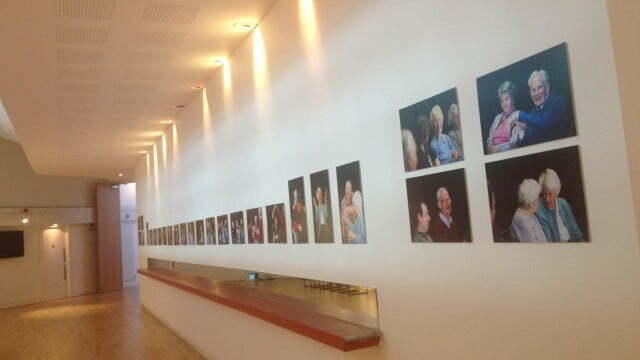 Thanks to Edinburgh Festival Theatre and all who contributed. 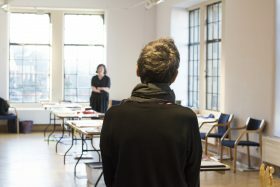 Influential feminist artist Suzanne Lacy visited Scotland in 2007, and invited sixteen artists, theorists and curators to form an intense, unique learning space entitled Working in Public. Records of this gathering found in Janice’s archive are the starting point of a discussion between Adele Patrick (GWL), Janice and other Working in Public participants about creative legacies and feminist archiving, as Glasgow Women’s Library celebrates its 25th anniversary. 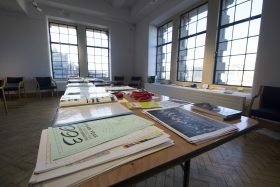 Some pictures from our day of conversations around 1973 – Archiving The Live, in the stunning top floor gallery at City Art Centre, with a sun-drenched Edinburgh as the backdrop. 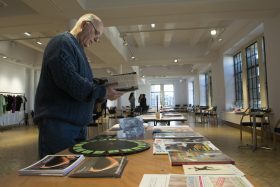 Don’t forget, our exhibition 1973 – Archiving The Live opens this Wed 18th January at Edinburgh’s City Art Centre. Come and peruse Janice’s collection of 44 years’ worth of memorabilia in the 5th Floor Gallery. Engage in some great chat with Janice about what the archive means to her, and to you, whilst enjoying stunning views of the Forth. 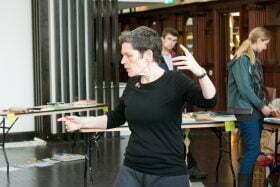 If you can’t join us in Edinburgh, then catch us at Glasgow Women’s Library 30 Jan – 11 Feb. This performative exhibition of Janice’s personal collection of 44 years charts her practice through time and social history. What began as a memory aid now has a touch of the collector’s obsession about it. 1973 exists as a catalyst and generator of questions, reflections and exchange. 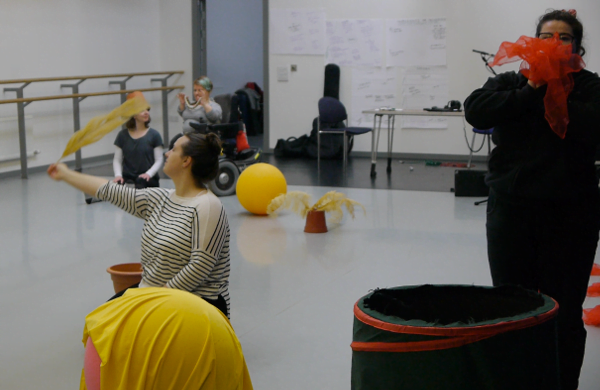 Janice and collaborator Luke Pell will invite thinkers, doers and dance-makers to join them over four weeks in two different cities and spaces. 1973 will be constantly active, convivial and performative, hosting a think-tank, conversations and dancing. It is open to the public throughout each day – you are warmly invited to drop by anytime, or join us at one of our special events. View a PDF of the full exhibition programme here. The Strange Undoing of Prudencia Hart: Selling out New York! The Strange Undoing of Prudencia Hart, with movement direction by Janice, is selling out at the McKittrick Hotel in New York, and has been listed in the New York Times Top 5 shows this season. Brilliant news for a brilliant cast and crew! 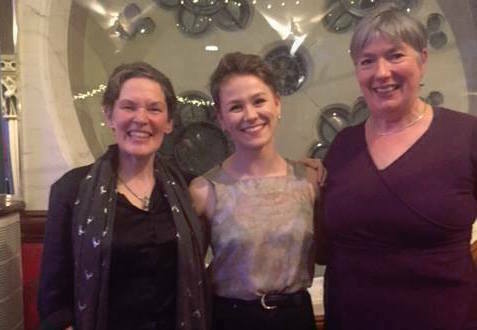 We are delighted to announce that last night we awarded TWO winners of our first Dance Artist Development Bursary in partnership with The Saltire Society. 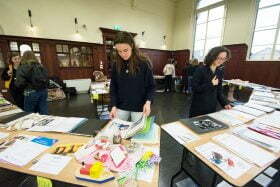 Thanks to match funding from JPP, both Aby Watson and Julia McGhee are proud recipients. 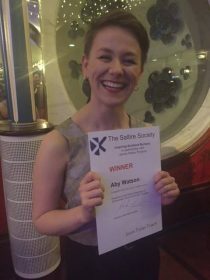 Aby was there at the Saltire Awards at Oran Mor to receive her award with Janice. ‘You Said You Liked The Dancing’ made with folks from Town Break Stirling was screened to start off Scottish Care’s conference today in Glasgow. 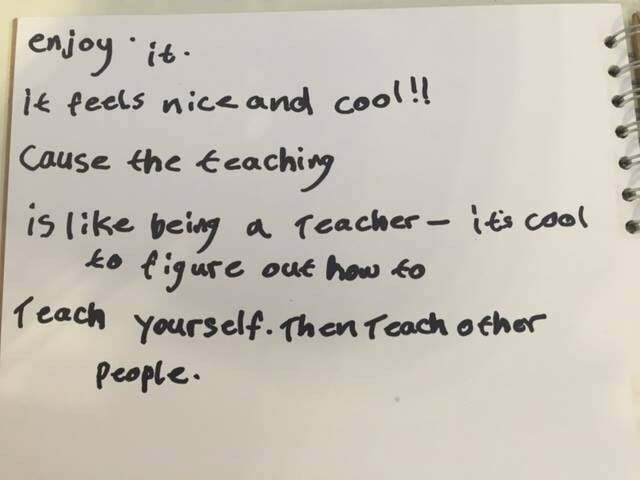 What a lovely thing – we hope the conference is a good day of deep and inspired thinking and sharing for everyone involved. Janice is delighted to be celebrating with Platform today for their EPIC Celebration Day, marking the end of their 10th birthday celebrations. The day will feature the première of a specially commissioned film documenting the tenth year in the life of Platform by Geraldine Heaney, live performance of the composition When We Grow Younger created by Malcolm Lindsay in collaboration with pupils from Sunnyside Primary, talks by Matthew Ward and David McCluskey from Sense Scotland, Rhiana Laws, Janice Parker and our recent artist in residence Deirdre Nelson. We are also delighted to announce that Joanna Ostrom and Chris Sonnex from Good Chance Calais Project will present a film followed by a presentation. 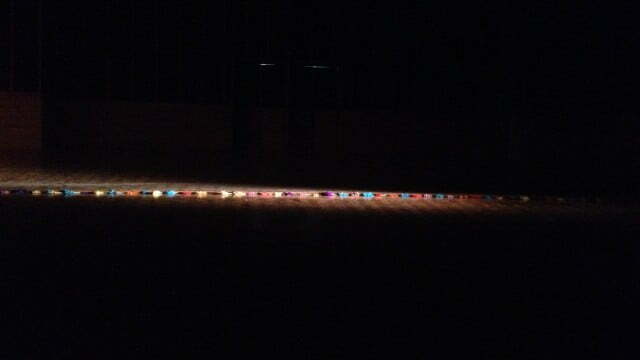 The day will end with a special performance of Rules of the Dancefloor – perfect for all ages. This Thursday Janice is at Cove Park for an evening of dance themed short films selected by herself and young dancers from Cove & Kilcreggan Youth Cafe. The Dance Film Night is for 11-18 year olds in Argyll & Bute with a passion for all and any dance, whether you’re a performer or not. The films will be introduced by the dancers, who will invite you to share and discuss your thoughts on the films. 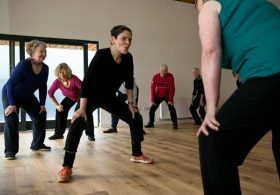 This Friday at Cove Park, Argyll & Bute, Janice is hosting a free dance and movement workshop for anyone over 50. 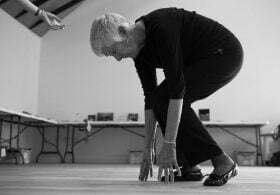 The workshop is built around her archive of 43 years of creating dance with people (her archive will be on display during the day) and is for all abilities (participants will dance seated and standing) and levels of experience, from first timers to professional dancers. Spread the word! Just ONE WEEK LEFT to apply for our brand new dance bursary, created in partnership with The Saltire Society. The recipient will be awarded £2,500, plus a membership to the Saltire Society and regular support from Janice Parker Projects. 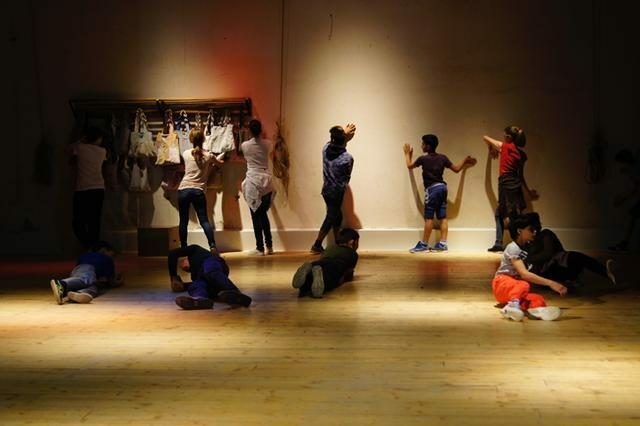 Janice Parker Projects are delighted to announce their new Dance Artist Development Bursary in partnership with The Saltire Society. 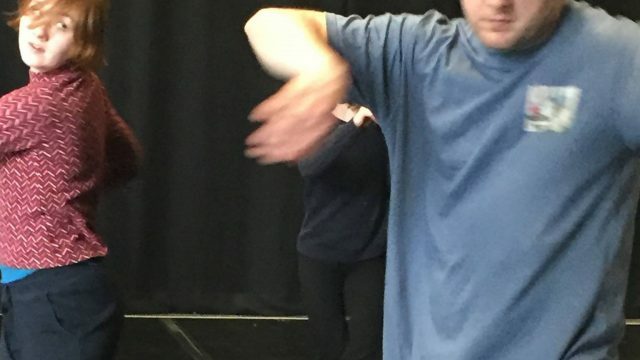 As part of The Saltire Society’s ‘Inspiring Scotland” programme and 80th Anniversary celebrations, Janice Parker Projects are thrilled to be offering, for the first time, a Dance Artist Development Bursary to support an emerging artist who puts people, place and collaboration at the centre of their work. The bursary recipient will be awarded £2,500, enabling them to undertake a project over the course of a year. In addition, the artist will be offered a one-year membership to the Saltire Society and regular support from Janice Parker Projects. 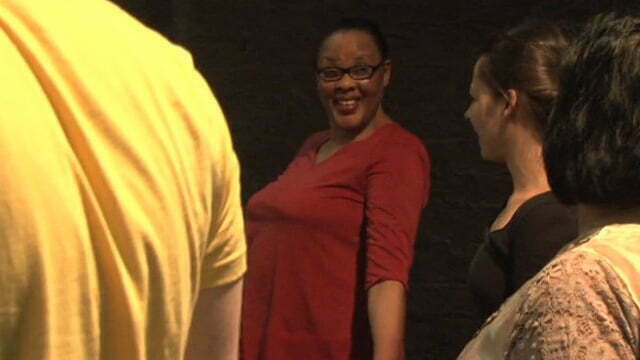 Janice Parker Projects are known for their passion for and commitment to diversity in dance. 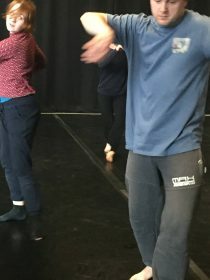 They want to work with dance artists who are different, who are inspired by people, place and collaboration, to put forward proposals on how they would use this bursary to develop their practice and contribute to the current and future ecology of dance. 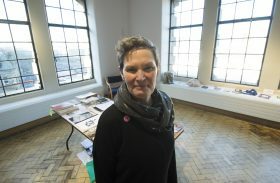 The artist will have the opportunity to develop a project of their own in response to this call out, with support from Janice Parker Projects over the course of the year. 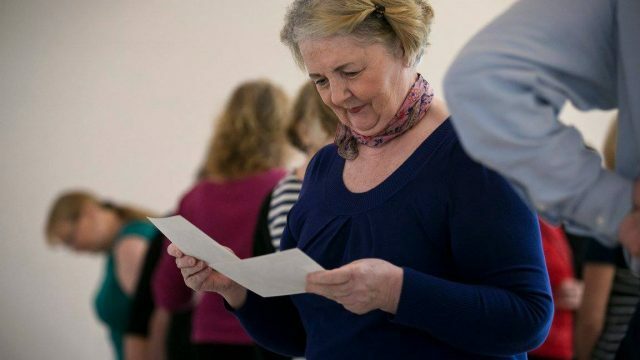 The award will be made to an emerging dance artist, of any age, who offers an imaginative and searching enquiry and can demonstrate how the award and working with Janice Parker Projects can benefit their artistic development. 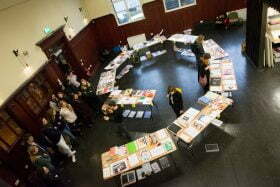 An interest in arts & equalities. – A maximum of 6 meetings’ a year (minimum 4) in Edinburgh for 2-3 hours at a time. – Papers will be sent approx. seven days in advance to give Directors the chance to review. – Occasional email conversations between meetings if an important area needs actioned (recruitment, funding news, etc). – An occasional phone call where specific advice is needed on an area that the Director has specialist experience/knowledge of. Application: please download the JPP Board JD here (next deadline is 30 April 2016). 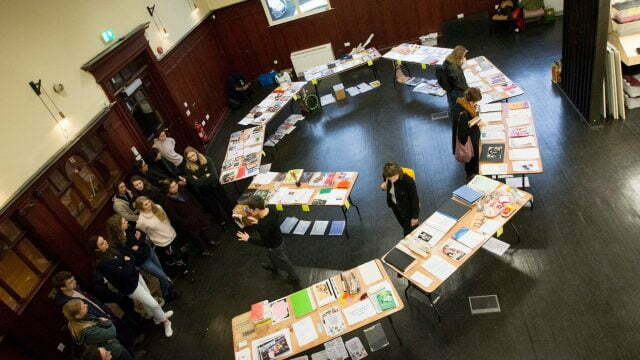 This new film, ‘Mutual Curiosity’, made by Martin Clark and Cara Connelly, looks at some of Scotland’s participatory arts practice. 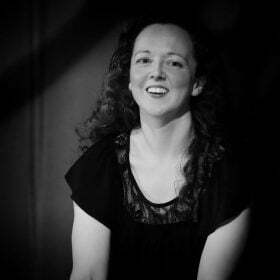 Catch Janice on there, alongside fellow practitioners Drake Music Scotland, Junction 25, Moniack Mhor Creative Writing Centre and Glasgow Women’s Library. 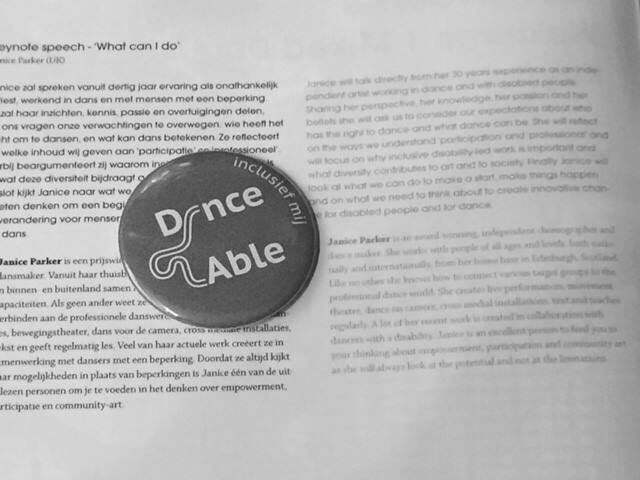 Following her visit to Barcelona with the British Council and Institute de Teatre, Janice went on to visit Holland Dance’s DanceAble conference in The Hague. 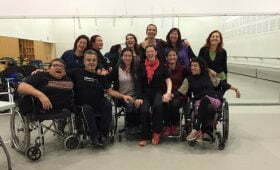 In mid-November Janice began work on a mentoring project in Barcelona aimed at supporting the professional development of local disabled dancers in choreographic practice. 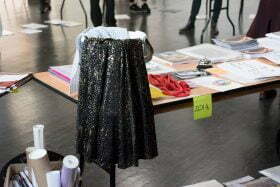 The project is led by British Council Spain. She was also invited by Institut del Teatre to participate at a Forum of Applied Arts on generating well-being through creativity. Here she is outside the building enjoying the Barcelona sunshine. In November JP enjoyed being in the studio at Dancebase with Craig Simpson and Alan Greig. 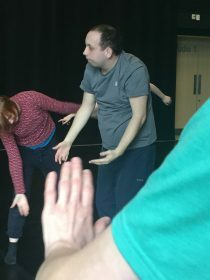 As part of Talent Hub’s dance artist development programme, Craig was mentored by Alan to develop his teaching and workshop leading skills. In September, Janice was in Hamburg with dancers from ‘Here We Are’ Dance Company and director Anke Boettcher, working on their new piece ‘Do It Yourself’. 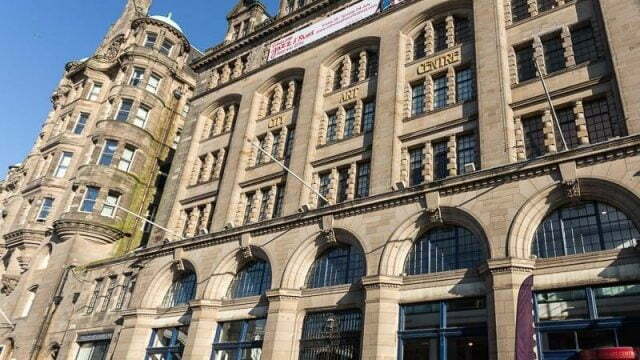 Janice Parker Projects (JPP) is seeking an arts professional to provide Company Management Services at this pivotal point in the company’s development as a new Regularly Funded Organisation in Creative Scotland’s national portfolio. The role will support the development of the company and will manage and deliver effective administration, ensuring high quality, timely and efficient financial, administrative and operational systems are in place. The role also includes planning and coordination of projects; administrative support for company board and project teams; financial and grant management; and assisting the Artistic Director with fundraising. The role is for 3 days per week and will be offered initially as a freelance contract, with personnel based in their own home / office in the short term. The contract will be offered for a 6 month period, thereafter we are aiming for this to be a permanent role within Janice Parker Projects. 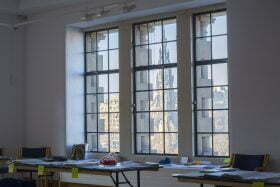 LOCATION: Janice Parker Projects is based in Edinburgh and works across Scotland, UK and internationally. Ideally the candidate will be Edinburgh based. Communicating, preparing paperwork and reporting to key stakeholders – e.g. funders, Board of Directors. Promoting the company and its work at home and abroad. information is gathered, analysed and distributed. Managing all aspects of day-to-day company / office management, including tenancy matters, maintaining equipment and stationery and dealing with leases. Expanding the company’s network of contacts nationally and internationally. 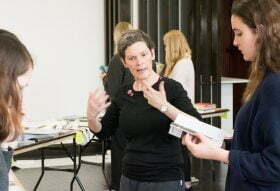 Working with Janice Parker and members of the current company to manage a smooth transition. Managing project budgets, income and expenditure and ensuring project budgets are regularly monitored and reported. Excellent financial and budget management skills, including cash-flow and financial reports. 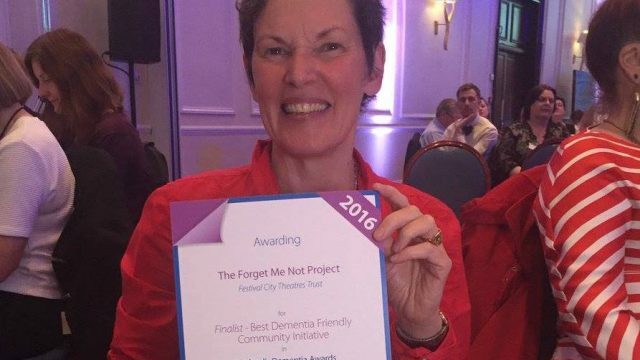 Please send a CV and a covering letter detailing why you would like to work with Janice Parker Projects and support the company development and what you could bring to the role. Application Deadline: 5pm, Friday 18 September 2015. Interviews: Tuesdays 22nd and / or Wednesday 23rd September 2015 in Edinburgh – candidates should be available on these days. Please Note: We are aiming for a start date in October 2015 although there is a flexibility around this start date. 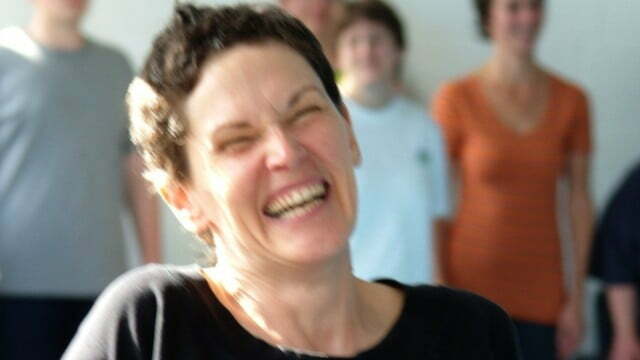 Janice Parker Projects (JPP) exists to explore and create new and experimental dance forms that develop and contribute to our experience and expectations of who can dance and what dance can be. The core vision is to act as a resource and advocate for the development of diversity and inclusivity in dance and performance for audiences, artists, organizations and community performers. 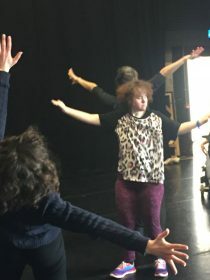 Janice Parker, artistic director challenges the idea of a correct or right methodology for working with disabled people and community performers and believes “there is no one way or right way, there is only art, artists and people”. Our core vision is based on the belief that everyone can and has the right to dance, that every individual can contribute to our dance ecology. Janice Parker’s practice advocates for collaborative and responsive approaches to creating art, where by people are central to her practice. Her work is constantly experimental. 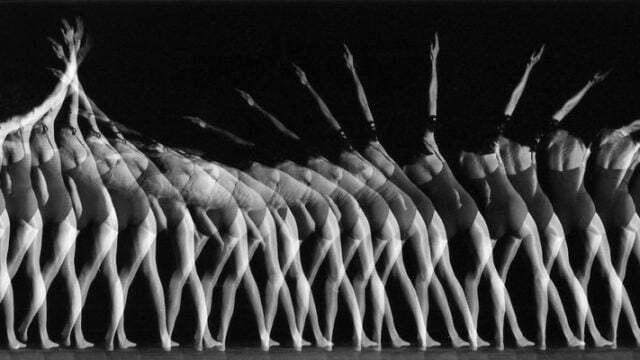 Movement vocabulary is drawn from participants’ natural and expressive movement and body-type rather than from pre- prescribed movement technique. 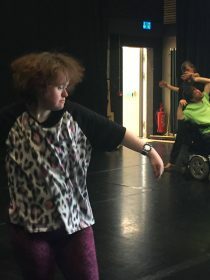 Her aim is to develop capacity, skill, artistry and confidence in the individuals and groups that she works with, be they professional, first-time, disabled or non-disabled performers. 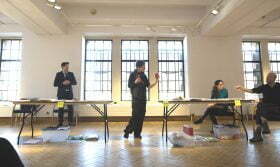 JPP also respond to the social, political and physical context in which the work or project sits. This level of collaboration and engagement fundamentally shapes and drives the work. The result is a process and product informed by and accessible to participants, communities, organizations and audiences. 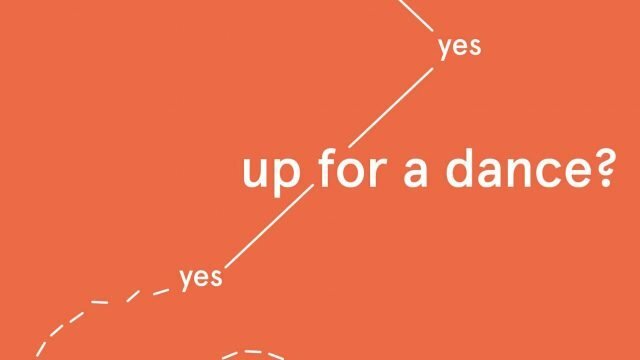 Our unique approach reviews and expands the ways in which all kinds of people can create, participate, experience and appreciate art. 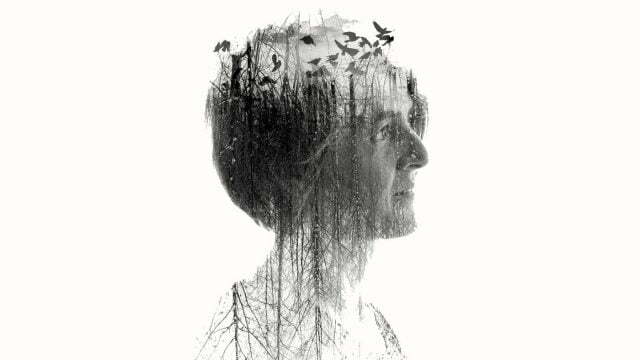 In October Janice goes back to Romania to make a new disability-led community work ‘Breath’. Working in Sercaia and Fagaras and performed in the Casa de Cultura in Fagaras with upwards of 100 people from the local community, the work will explore the humanity and vitality of breathing. The project will be filmed by Scottish Documentary film-maker Martin Clark. 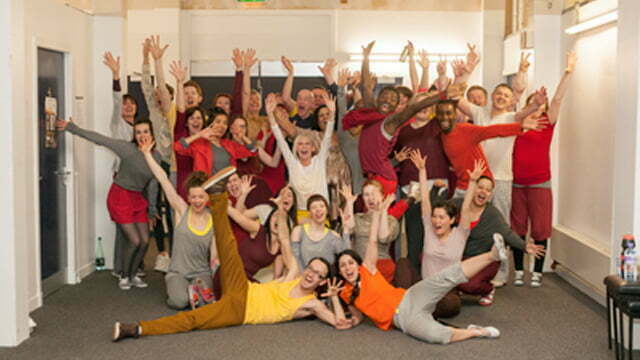 Part of a bigger project, Everybody Dance is open to all ages, abilities and levels of experience. 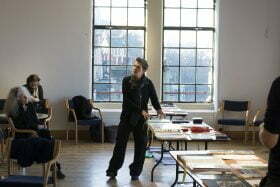 The project also offers a mentoring programme for local, national and international dance artists. Hosted by Agape/Diakonia, Romania and supported by Residance, Germany. In August I spent a week in Malvern, PA with the wonderful People’s Light Theatre company and our very own National Theatre of Scotland and independent artist colleagues Catrin Evans, Davey Anderson and MJ McCarthy. Delving in depth and with passion into the question of MEANINGFUL WORK we opened a very large vat of possibility and potential. Both ‘work’ and ‘meaning’ are huge topics to research and distil. It was a pleasure and a delight, and a lot for the mind intellect to engage with. I learned a lot, have much to think about and realise that as a body-based person I can often have the measure of ‘a good days work’ because I am literally, quite physically done-in and exhausted. Knowing that no more is possible at the end of a day is quite a delicious feeling. Ah, the value of the direct and embodied experience cannot be underestimated. Neither can the value of time spent gathering, researching and reflecting. No matter what the upshot of this week of collaborative work (and we all hope there will be one) has left with meaningful experiences and information to carry with them out into the future. That in itself is a valuable thing.